Over its 18-year production life the Ford Capri took many forms, and on its 50th anniversary we take a look at the top 10 Capris ever made. 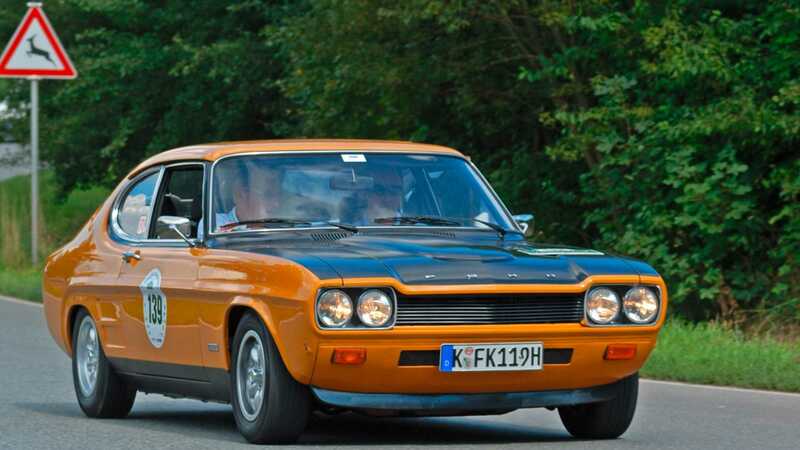 While engines such as the 1.3 and 1.6-litre units (1.3, 1.5 and 1.7-litre in Germany) served as the entry point into affordable Capri ownership, the car that everyone really wanted was the top of the range 2000GT. 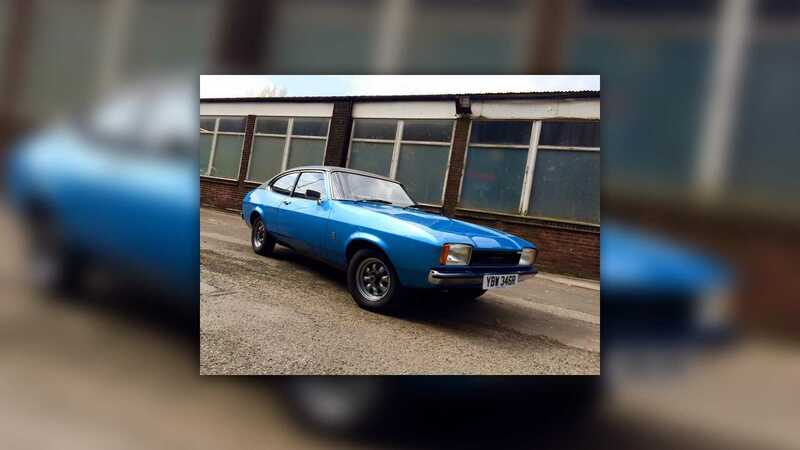 Using the Ford Essex V4 engine, this sportier car offered extra grunt, extra equipment, and the kudos that came with owning the top-dog Capri. 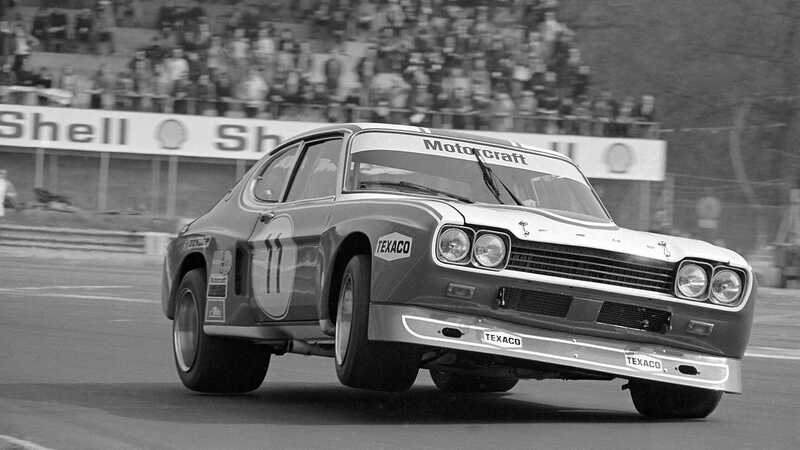 Tuned by Cosworth, the Capri’s 3.1-litre engine was bored out to 3.5-litres that allowed for an output in excess of 400hp. A comprehensive aerodynamic bodykit was fitted along with a pair of fire-breathing side-exit exhausts. The 1973 oil crisis meant that the Capri needed to shift away from performance oriented motoring. Ford’s focus was on making the coupé more practical with a larger passenger space and hatchback opening. It’s arguably the model that kept the Capri going through a difficult period in the automotive world. 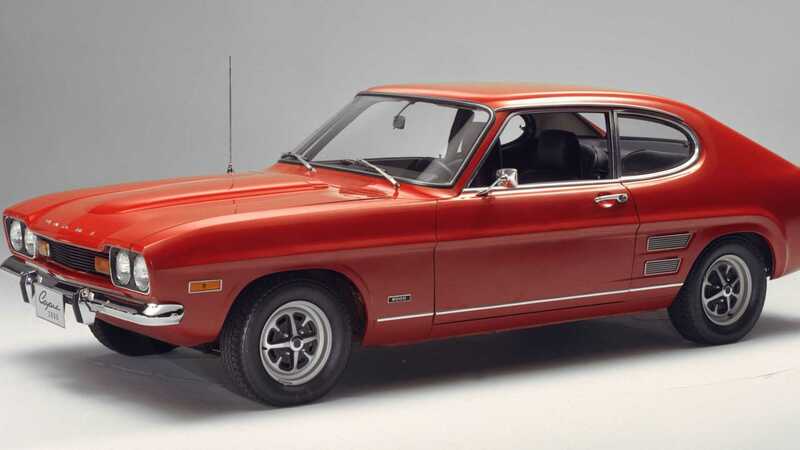 Ford decided to make the most of the Capri and offer it in America under its Mercury brand. The first generation car launched in 1970 and was a simple rebadging of the European Capri. 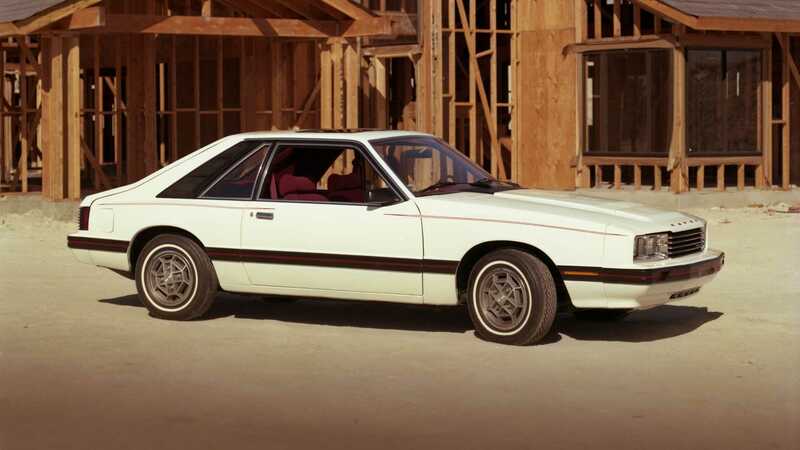 However, the second generation car in '79 was actually based on a Fox platform Mustang. The final Mercury Capri in '91 was derived from the Mercury Tracer and aimed to challenge the Mazda MX-5 Miata. 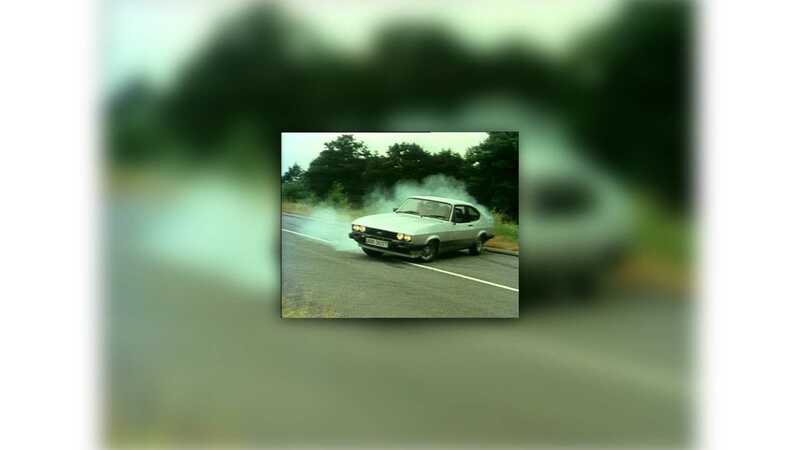 The Mk3 Capri arrived in 1978 with a rakish new profile that returned the car to a more sporty playing field. 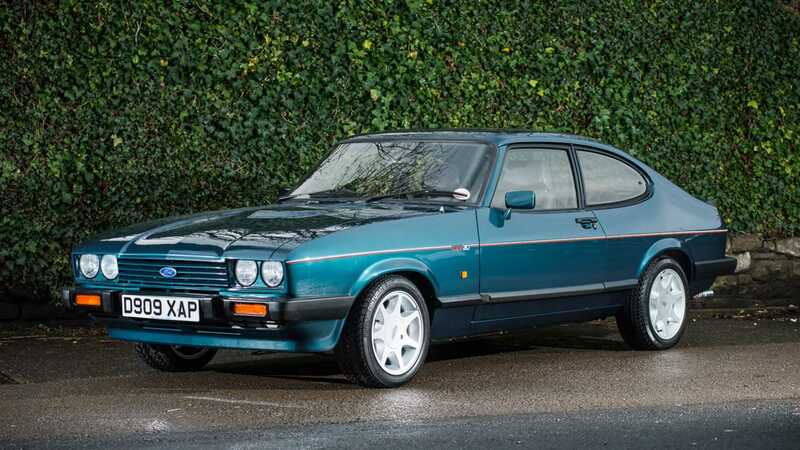 However, the dawn of the hot hatchback threatened the Ford Capri’s existence with these cheap and cheerful small cars delivering similar thrills. Product placement was another way for the blue oval to rekindle our love affair with the Capri. Appearing in several TV series of the era, who could resist a Capri such as the Laser that starred in The Professionals? 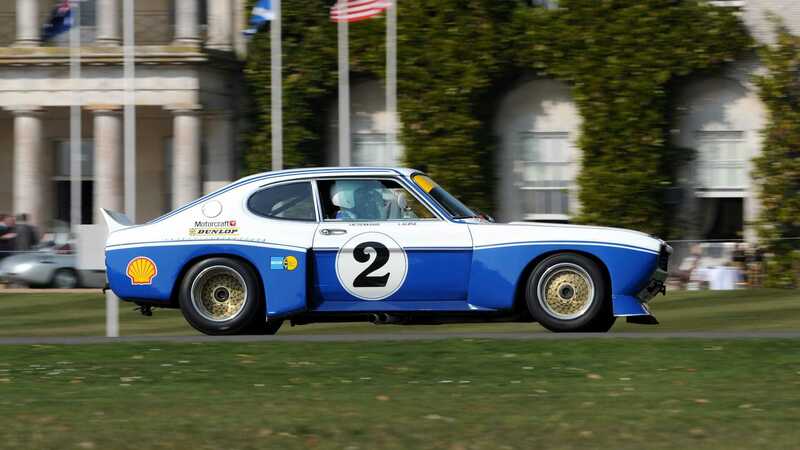 Arguably the most iconic Capri racing car of all time, this Group 5 and 6 monster could produce 520 - 600hp (dependant upon tune) from a turbocharged Cosworth engine. 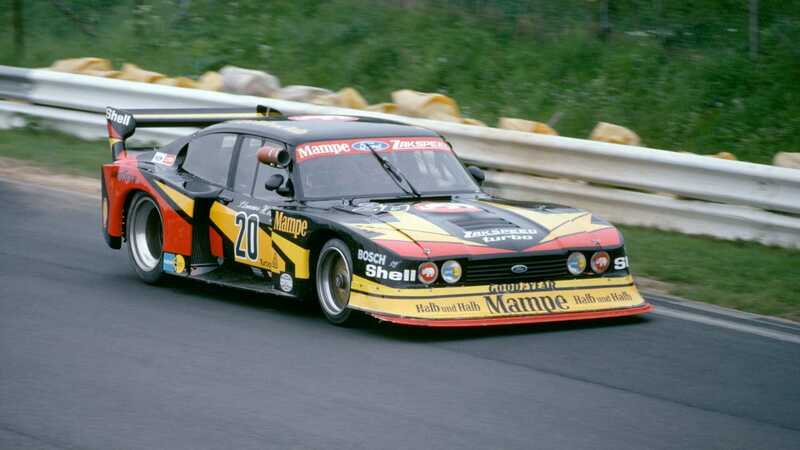 Built by Zakspeed, this Kevlar and aluminium creation retained very little of the Mk3 Capri on which it is based. 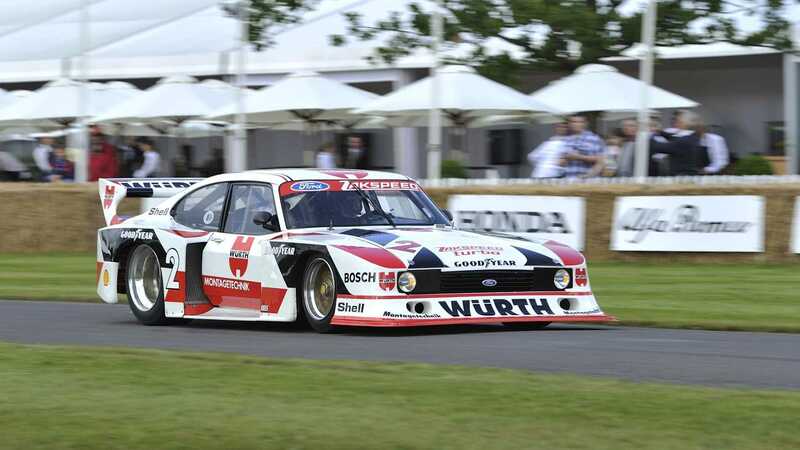 Built to compete in the DRM championship (predecessor to the DTM), it won the 1981 title in the hands of Klaus Ludwig. David Brown of Aston Martin fame acquired coachbuilder Tickford back in 1955 but the name remained dormant for decades. In '81 Aston Martin created a subsidiary known as Aston Martin Tickford to take on special projects, one of which was a potent Capri. 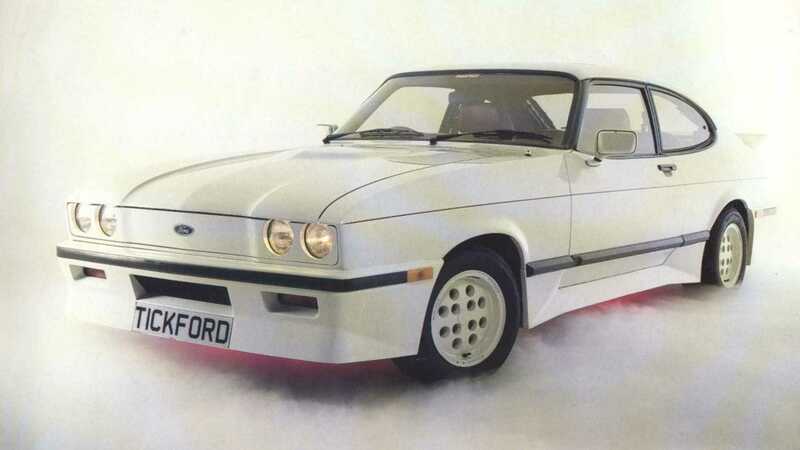 Far more than a Ford wearing a bodykit, Tickford thoroughly re-engineered the Capri, spending over 200 man hours converting each of the 85 that were produced. Featuring sumptuous materials inside, and a 208hp turbocharged V6 engine under the bonnet, it was an interesting combination of luxury and performance - something of a budget Aston Martin V8.